We offer the full spectrum of services to help organizations work better. Everything from web application development to government contracting. Our team has resources who are experts on building the solution from inception upto implementation. 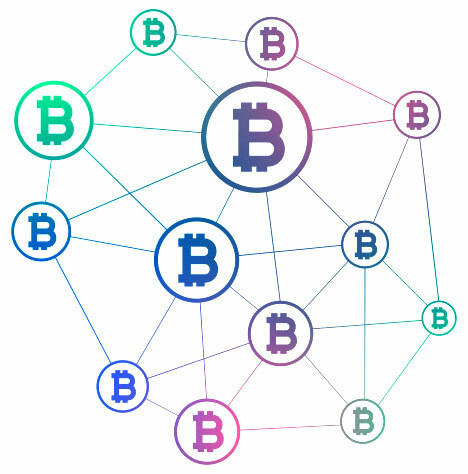 They are recognized to be in top 100's of the world and published numerous articles and publications regarding blockchain technology as well as crypto currency development and forking of major coins. Please contact us to discuss more about your project and how we may help you in getting this implemented. Our Augmented Reality development services help clients to understand, integrate and develop clever, innovative and effective marketing campaigns using this leading edge technology. We develop Augmented Reality apps and installations for experiential, consumer, retail, training and industrial purposes for brand clients.We develop multi-sensory Virtual Reality systems and software for experiential, consumer, retail, training and industrial purposes with large brand clients and preferred partner agencies.Uniquely, we combine visual, audio, movement, virtual touch and scent to create the most immersive experiences using our own hardware and software.We create interactive environments and training space on the basis of recent engines used to develop games. We visualize peopleʼs work and their behavior as well as how they interact with machines and various devices. Please contact us by clicking on "Request a quote" and we can take it from there. 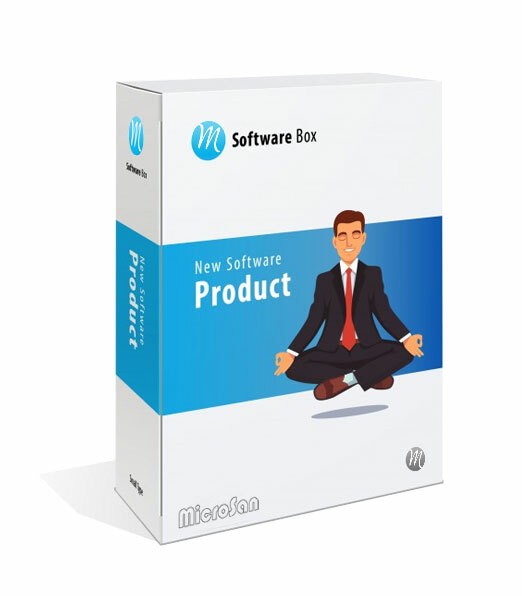 Microsan Consultancy Services is a software design services and integration company based in Folsom, California. 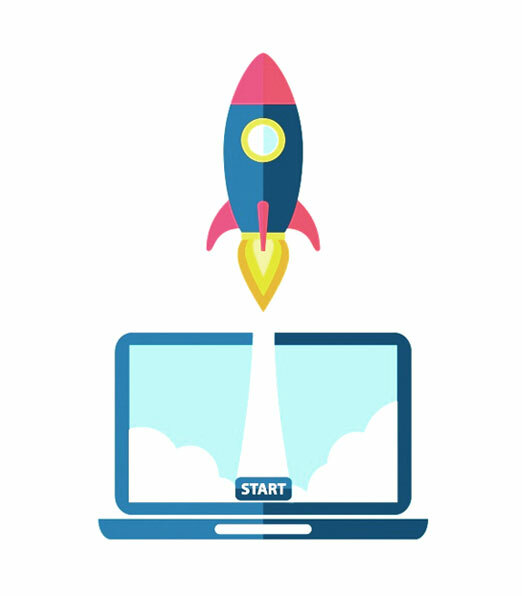 Microsan Consultancy Services rapidly enables its technology partners and customers to increase revenue, reduce cost, and improve customer satisfaction by accelerating the design, development, test, delivery and support of exceptional, mission critical software. Microsan Consultancy Services provides valuable “domain expertise” in selected vertical markets for digital media, connected health, smart grid, mobility, and cloud information systems. Microsan Consultancy Services content is already at work enabling more than 100 million deployed consumer and industrial products you already use at home, at work and at play. 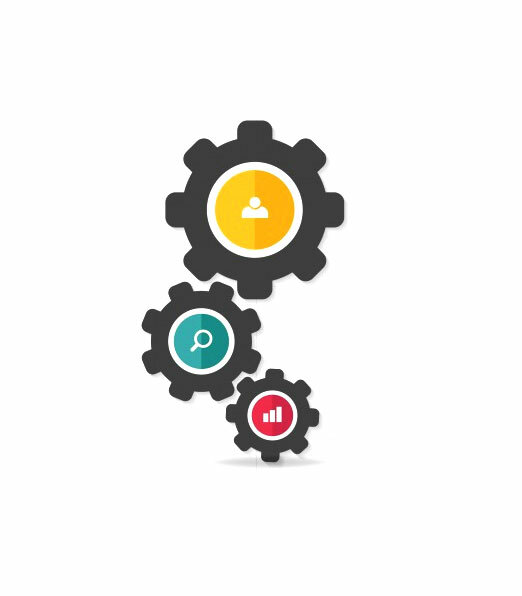 Microsan Consultancy Services resolves the most difficult software development, integration and test challenges with software developers and project managers. 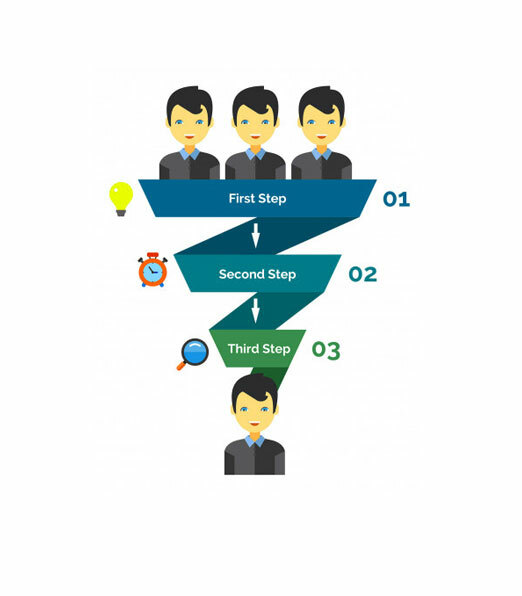 This permits Microsan Consultancy Services’s clients to sidestep the costs of on-boarding and off-boarding expert development and integration teams. Microsan Consultancy Services’s team of custom software development engineers offer our customers a broad range of technical skills and application knowledge. They pull from a wealth of experience seeing complex projects through from start to finish. The team takes a critical, strategic approach to software architecture and design in order to deliver successful results every time…on time. Microsan Consultancy Services’s technical expertise provides clients with a competitive edge in both quality and time. With decades of experience offering custom software design services and application development, we’ve built a diverse portfolio of critical skills and design methodology for our clients. 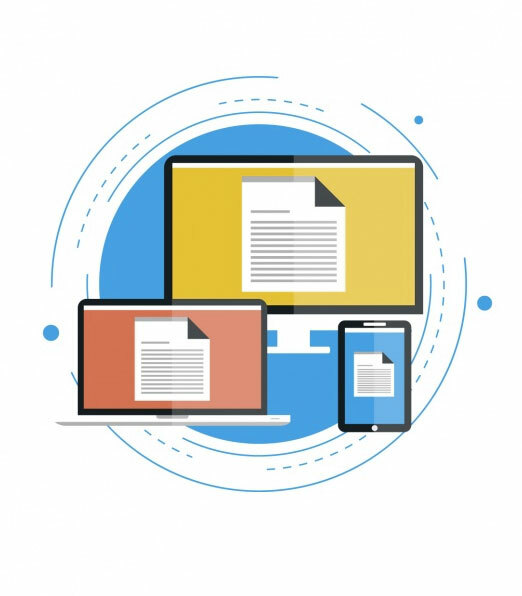 Our core competencies standards-based video, database, networking, routing, web, and mobile unlock rapid access to usable, predictable and scalable software. 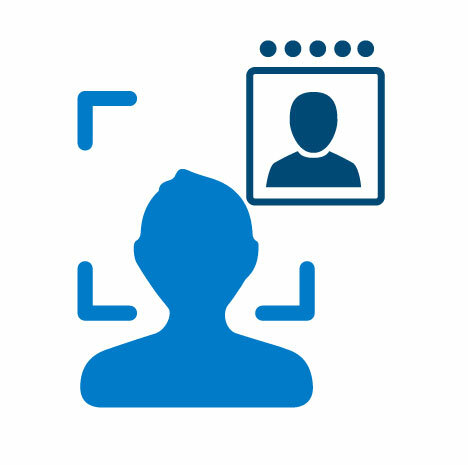 Biometric technologies can provide a means for uniquely recognizing humans based upon one or more physical or behavioral characteristics and can be used to establish or verify identity of individuals. Examples of physical characteristics include face, fingerprint and iris images. An example of behavioral characteristic is an individual’s signature. Used with other authentication technologies such as tokens, biometric technologies can provide higher degrees of security than other technologies employed alone. For decades, biometric technologies were used primarily in homeland security and law enforcement applications, and they are still a key component of these important applications. Over the past several years, the marketplace for biometric solutions has widened significantly and today includes public and private-sector applications worldwide, including physical security and retail applications. According to one industry estimate, the global biometrics market revenue will reach $15.1 billion by 2025.1 Facial recognition technologies, which compare an individual’s facial features to available images for identification or authentication, will reportedly reach a market of $9.6 billion by 2022. We have created custom facial recognition products that cater to any needs of our clients. We have implemented this for various different clients from industries especially dealing with schools, tobacco, alcohol beverages etc. Our software takes various different factors when considering the image comparison and produce a score that a match is found or not. We can also support any development requirements of our client in this space and can complete the project within the proposed deadline. Please contact us to learn more about our products and services in facial recognition space. The GSA Schedule is a $45 billion government contract. Businesses, non-profit organizations, and educational institutions can obtain a GSA Schedule Contract to sell products and services to government customers. GSA Schedule Contracts streamline the government sales process because they have pre-established pricing, terms, and conditions that government buyers can use to purchase from a company. While GSA Schedule Contracts are primarily used to sell to federal agencies, in certain circumstances they can also be used to sell to state and local government.We are GSA contractor(The contract number is GS-35F-171CA). The purpose of this MAS program and the GSA Contract is to leverage the incredible buying power of the federal government in order to negotiate more simplified contracts with commercial entities. 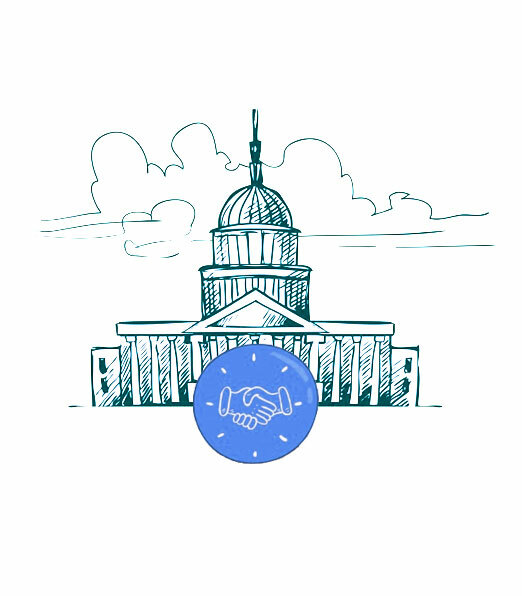 The GSA Contract was developed to assist any federal employee in purchasing goods and services, and it contains pre-negotiated prices, delivery terms, warranties, and a host of other terms and conditions. A GSA Contract, also known as a Federal Supply Schedule, is an indefinite delivery, indefinite quantity (IDIQ), long-term contract under the MAS Program. The State of California establishes multiple award contracts in accordance with Public Contract Code Sections 10290 et seq. and 12101.5. CMAS contracts are not established through a competitive bid process conducted by the State of California. Because of this, all pricing, products and/or services offered must have been previously bid and awarded on a Federal GSA schedule. To summarize, the CMAS contractor offers to provide products and/or services at prices based on an existing Federal GSA multiple award schedule. This schedule is referred to as the “base” contract. The State of California adds standard contract terms and conditions and procurement codes, policies and guidelines, which results in a CMAS contract. For clarity, the CMAS Program does not “use” the GSA Authorized Federal Supply Service Schedule. Instead, we establish a totally independent California contract for the sameproducts and services at equal or lower prices. Once a CMAS contract is issued, the Contractor markets and distributes the contract, and provides CMAS with quarterly reports of all sales transactions.Our CMAS contract number is 3-15-70-3168A. To our credit are many successful projects that our clients received with immense satisfaction. Our first priority is client satisfaction and meeting their requirements. What keeps us ahead of our competitors is our deep understanding of customer needs and going even far ahead. Our range of service is total and will meet virtually any customer requirements. We have access to the latest tools and technologies and are backed by professionals with extensive experiences in their domain. We ensure that all our professionals are certified and meet the highest standards of training in delivering to customers’ specifications. What makes Microsan Consulting a preferred vendor for web development is our in-depth understanding our customers’ businesses and their requirements. Our customers’ value us for our high level of competence in keeping with cultural requirements and making them competitive in business. Java (J2EE, J2ME), Microsoft. 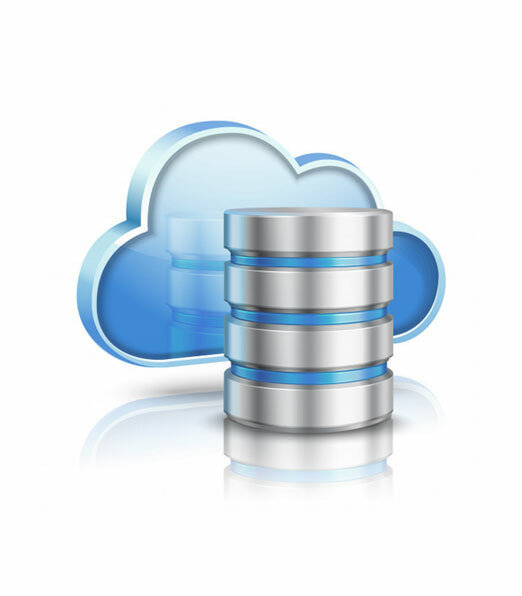 Net, PHP/MySQL – From architecture to implementation our expertise is unbeatable. We are much valued for consulting and software development and seamlessly implementing them in an enterprises ecosystem. We make it possible with our responsive design strategy, so that the need to have a different design for each device or OS is totally eliminated. At Microsan Consulting we deploy the latest tools and highly trained developers who are backed with extensive experiences so that your website is able to give a rich experience that visitors will make them come again and again. Our responsive websites are reputed for captivating designs that make it virtual a feast for visitors. Not only do we meet our customers’ exacting demands but also far exceed it with our own sky-high benchmark standards. Customers prefer us because we keep costs low and quality high. Timely delivery is an obsession with us. Microsan Consulting is much preferred for leading firms for full time, direct hire, temp-to-hire and temporary staffing for many good reasons. We will attribute this to our commitment for quality and a track record of consistent delivery on our promises. We are a flexible business, meaning that we are amenable to both short-term as well as long-term commitment to meet our customers’ most demanding expectations. Microsan’s standing in the Information Technology business and consulting is widely recognized and we seek to take it ahead over time constantly. We are considered flexible because we put customers’ needs ahead of our own. It is our mission to see our customers succeed and we measure our own successes based on our customers’ feedback. Variety is the core of our strategy and we work with diverse groups in education, non-profits, schools and E-commerce startups. Our portfolio of customers includes businesses that work for Fortune 500 companies worldwide. Our expertise is in Windows 7 and Android games development and we welcome projects of the most complexity. Our record for meeting customer expectation is 100%. Timely delivery is our specialty at Microsan Consulting. Windows 7 Mobile – What makes us such a huge application development business is our team of experts who have mastered smart phone and Windows 7 Phone technologies. We are oriented to make Windows 7 Phone applications not only entertaining but also user friendly. We understand that the potential of Windows 7 Phone as an alternate to Apple and Android is universal, and we have the expertise to deliver apps that are equally competitive as any other. You can contact us anytime to make Windows 7 Phone your preferred platform for development and we will ensure that you are able to integrate your current game programs to stay ahead of the competition. The hold of Android on the Games market is little in doubt and so is our expertise in delivering Android games. We are able to meet the strictest of expectation of our customers not only in terms of quality but also on functionality. 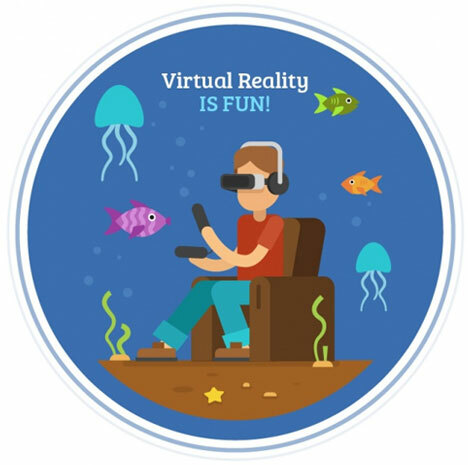 To bring the best Android games for you, we use a host of 3D technologies – Autodesk Maya, Blender, Autodesk 3D Max and the UNITY Game Engine are but a few that we use so extensively to make your dream game venture true. We are present in multiple genres for games such as educational, adventure and thrill, simulation for training and puzzles. This is not an end though. As it is our expertise in iPhone game development is legendary and what we have delivered is a proof of this. Little we need to say about the immense potential for iPhone app development across the world. With powerful processors and endless possibilities for the touch screen, it has all the settings for developers to focus on the iPhone games development programs. It is noteworthy that iPhone games hold sway over 70% of all games developed. The addition of iAD is yet another godsend for the iPhone games developers’ market. It is potentially one of the biggest money spinner to watch. Our expertise spans such vast domains as iPhone, iPad and Mac. Our extensive knowledge helps our customers to leverage the growing markets for iOS devices in ways that is relevant to businesses. The unique methodologies we adopt make it easier for enterprises to seamlessly integrate their operations to newer technologies and market demands. We are unique in iOS development because of the vast experience we were able to accumulate which advantage we pass on to our customers by way high quality apps for virtually any phone – iPad, iPhone and Windows for instance. 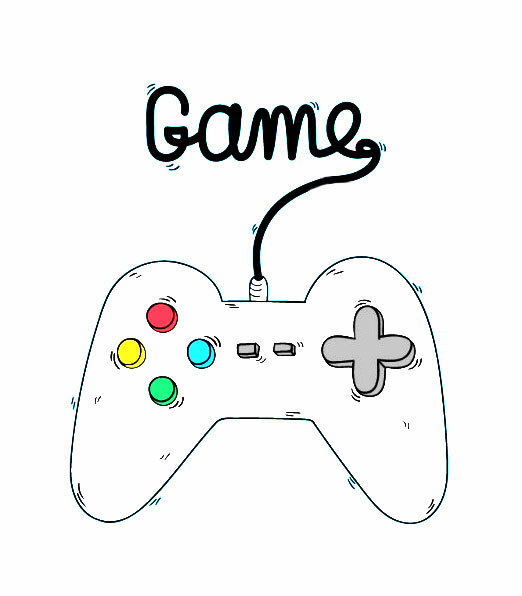 Video Games – Developing video games is one of the core segments in which our expertise excels. From developing the game concept to making it a reality, we work with our customers closely. Our gaming products technologies are compatible for iPhone, iPad and Windows, and accommodate games in 2D as well as 3D. Social Networking – We have always been proactive in bringing to customers more than what they expect. We know that an iPad, or iPhone is not just a listening or speaking devise and our customers should benefit from technologies. Our mastery over social networking domain knowledge and our ability to deliver results on time will help your enterprise reach new heights by leveraging the social networks to bring in more customers to you at the most appropriate time in your growth path. It will be to your advantage to have us as your partner for getting your business discussed and appreciated in social media such as Facebook, Twitter, Flickr, You Tube and Google+. This is just to name a few while we open the floodgates for your business to succeed. It will be to your advantage to access our expertise to develop your own social network and build a solid base for your business. We are your right kind of partner for all your networking needs in such extensive domains as intranet, project management and citizen’s journalism in which we channelize our energy for the growth of our customers. Publishing & Broadcasting – One of our core areas of competence is publishing and broadcasting that enable users to connect with customers in an engaging manner. We develop the right platforms to make it happen effortlessly. Some of our better platforms to obtain leads for business is our ability to offer content management solutions (CMS). We develop platforms that are compatible with iPhone, iPads and Windows-based phones making it easier to upload blogs and articles that encourage visitors to come to your website and ultimately convert into paying customers. Navigation & Utility Apps – We develop applications that make life easier for your customers to communicate with your business to give them a great experience. Our utility apps are fine tuned for gathering financial, medical and scientific investigations to enhance the reach of your website for soliciting business. 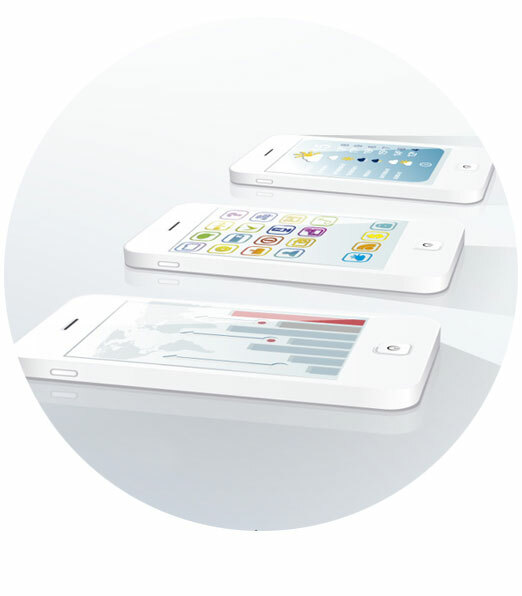 You will particularly like our technologies that make possible to deliver services over iPhone and web. Microsan Consultancy Services was established in California in January of 2010, building a solid reputation throughout the US, Europe, Middle East, Africa and South America by providing the highest quality customer service and products in the industry. From planning and design to implementation and service, Microsan works closely with our customers to provide the best integrated solutions that meet the needs of education, healthcare, government, and commercial entities. Our experienced Sales Engineering team takes great pride in assisting our clients in building a solution to meet their operational and financial objectives regardless of project size, complexity, or timeline. Microsan supports all projects we undertake with expert engineering, design, installation and service teams. We take full responsibility for all aspects of the build process regardless of customization level. Please contact us to get a no obligation quote for any requirement you might have. 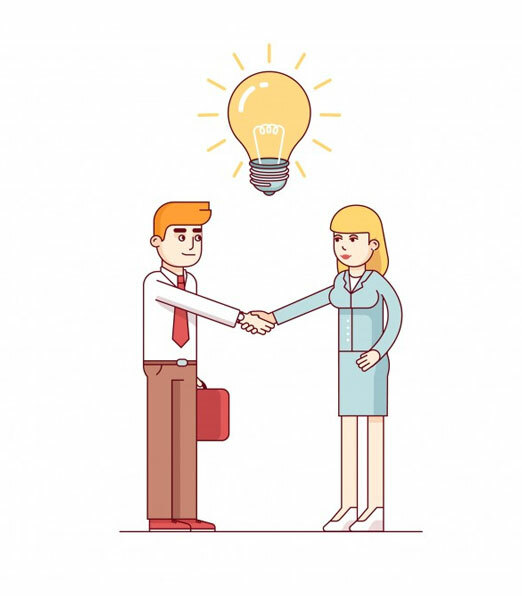 Finding the right candidate for a software project has always been a challenge with IT companies. They need wide variety of staffs with different skillset in order to successfully launch a project within the deadline and with expected quality. Staffs that are not adequately qualified will adversely affect the quality of the project, stability and robustness of the software and delivery date. Typically a software project team comprises of project managers, business analysts, system analysts, system architect, UX designer, software developers, software QA resources, deployment team etc. All these resources depends heavily on each other and everyone should be in the same page at any time of project execution to ensure successful delivery within the deadline. Our experience shows that lot of projects fail because of resources being out of sync, lack of technical knowledge to resolve a bug or an issue in a timely fashion, communication gaps etc. We at Microsan address these issues by delivering qualified and expert candidates to our clients. Our recruiting staffs are very technical and the recruiting goes through a stringent interview process and validation of qualifications. Our experience shows that people use fake resumes to get into the job and with the initial 10 minutes screening we will find this out and pass those candidates. From the initial screening, the shortlisted candidate will go through a thorough review process for one hour. At this time, we cover everything starting from the recent projects they worked on, drilling through the details of latest three projects. We then go through their technical skillset and ask specific technical questions in their domain that only an experienced person can answer. For developers, we ask logical programming questions that they have to solve at the time of the interview. For project managers, business and system analysts, software QA people we do a similar approach but in their subject matter. For each questions asked, we have a scale from 1 to 10: 1 being very poor and 10 being excellent. People who scores maximum excellent points will be provided to clients for further review. At clients interview, 99% of the time they will choose from the first two resumes we provide them as the candidates will be one of the best available in the market at that point. This greatly saves the time client spend for the interview process. Another pressing factor is the unavailability of resources for specific skillset. For example, consider software engineers with Python web frontend experience. The minimal requirement for those engineers are Python, HTML5, CSS3, Django framework, Mongo DB/NoSQL, Coffee Script, Pylon etc. In Bay Area, companies like Google, WhatsApp, Facebook, EBay etc. are Python shop and they have a lot of requirements in this space and hire everyone available in the market. Slashdot Media assigned us couple of open positions for python and it was a challenge for us. We have recruiting accounts with all major portals and we have additional recruiting accounts with LinkedIn, GitHub, Stackoverflow, ClearanceJobs, Careerbuilders etc and personal contacts to almost 5000 different recruiting vendors across US. We were able to supply the right candidates with the greatest quality to Slashdot media and they were very happy. We are now getting lot more requirements from them, even their full time positions like Directors and Managers. Their HR team was trying to close those open positions for around an year and they were not getting the right candidates. Similar situations with Visa as well. Given the opportunity, Microsan is very confident to full fill all of your IT staffing and software requirements with the highest possible standards ensuring the successful delivery of the projects through the methods elaborated above. We are looking forward to have a long term business relationship with your firm. Grow your skills with a Microsan internship in the US, Europe or India. 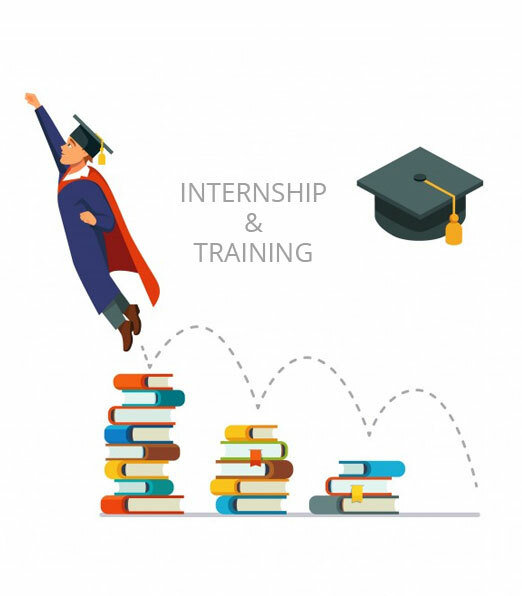 Apply for an internship at Microsan and you could gain valuable working knowledge in one of the hottest industries in the world, plus gain real-world experience of life inside an American tech company. An internship is the best way to enhance your skills and stand out in an extremely competitive field. Ready to learn more about this, including how to apply? Apply now.